Stuart D. Zimring was born in Los Angeles, California, December 12, 1946. He was admitted to the Bar in 1972, and is admitted to practice in California and U.S. District Court, Central and Northern Districts of California and the U.S. Supreme Court. He received his B.A. degree in 1968 from UCLA and his J.D. degree in 1971 from the UCLA School of Law and is “AV” rated in Martindale-Hubbell. He is a member of the Los Angeles Superior Court Probate Volunteer Panel. Mr. Zimring is a Fellow of and Past President of the National Academy of Elder Law Attorneys (NAELA), and a Charter Member of NAELA’s Council of Advanced Practitioners (CAP). He is a Fellow of the American College of Trusts and Estate Counsel (ACTEC), is certified as a Specialist in Estate Planning, Probate and Trust Law by the Board of Legal Specialization of the State Bar of California and is one of the 7 California members of the Special Needs Alliance. Mr. Zimring serves on the Boards of Directors of a number of non-profit organizations, including Justice In Aging (formerly the the National Senior Citizens Law Center and is past-president of ONEgeneration in the San Fernando Valley, on whose Board he continues to serve. 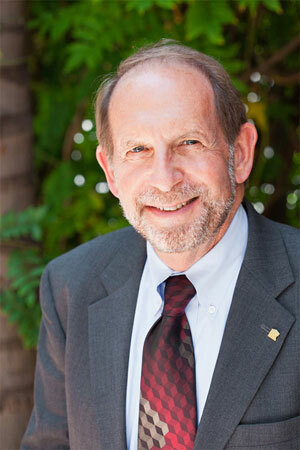 He is also a member of the Estate Counselors Forum, San Fernando Valley Estate Counselors Forum, San Fernando Valley and Los Angeles County Bar Associations (of which he is a past Chair of its Trust & Estates Executive Committee), State Bar of California and Southern California Council of Elder Law Attorneys. He is an Adjunct Professor at Stetson University College of Law and California State University Northridge on issues in Elder Law and Special Needs Trusts. He is a frequent speaker and writer on Elder Law, Special Needs Trusts and related issues throughout the country. He is co-author of “Tax, Estate and Financial Planning for the Elderly – California Guide” and “Fundamentals of Special Needs Trusts,” both published by Matthew Bender/Lexis-Nexis, as well as a member of Matthew Bender’s Elder Law Editorial Committee.